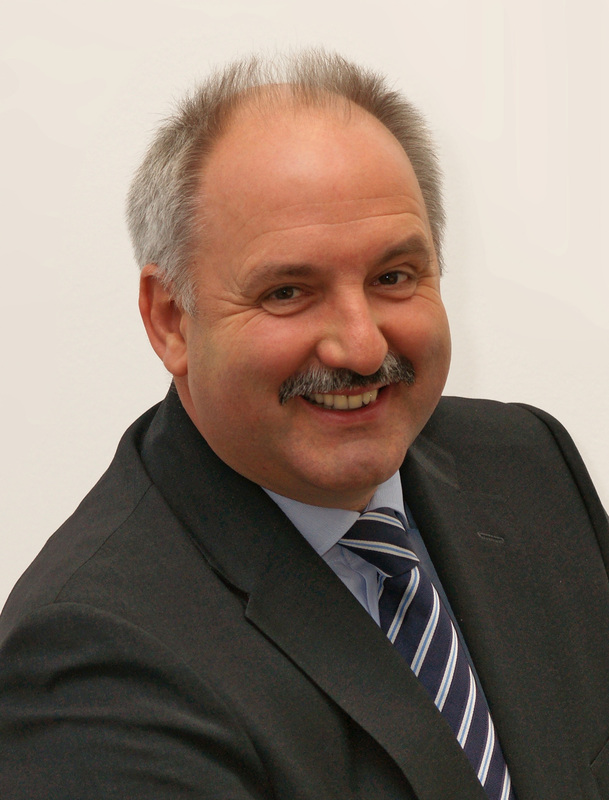 Dr. Volker Pfahlert is currently an independent consultant. In 1996 he joined Roche. From 2000 – 2003 he served as Head of Marketing & Sales Germany followed by an appointment as Head of Roche Applied Science in 2003. In 2005, Dr. Pfahlert was appointed as Head of Roche Centralized Diagnostics. From 1999 to 2006 Pfahlert also had a commitment at the University of Mannheim, where he regularly gave lectures on business administration. Pfahlert studied pharmacology and began his career as a laboratory manager in the pharmaceuticals industry, later working as a consultant at McKinsey & Company, where he worked on a wide variety of projects across many industries in Germany and abroad. Dr. Pfahlert was born in 1958 in Germany and holds a Ph.D. in pharmacology.